Only Cities Skylines Makes It Possible to create awesome maps creations. Paradox has given people the freedom of creating various MOD’s for the games and the gamers have taken that idea to their hearts. The creators of Cities Skylines have simply managed to make a game that is used for much more than just gaming. 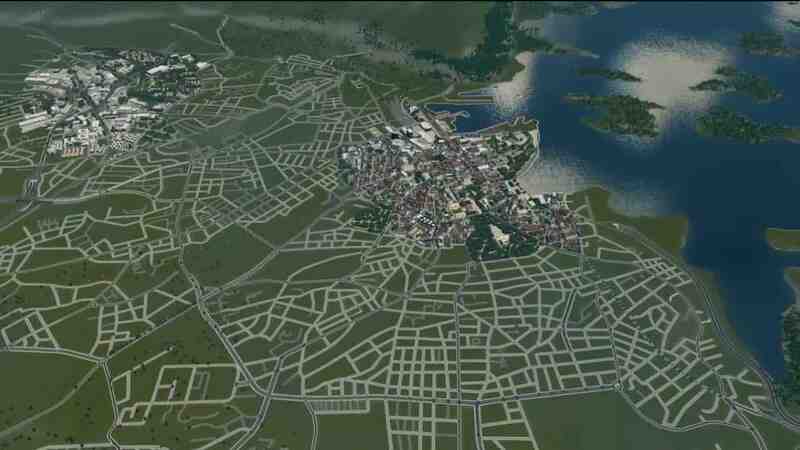 Silvarret, which is a well known YouTube uploader have had Oslo, the capital of Norway as a project. The build by him is made for the Norwegian University of Life Sciences (NMBU). All of building creation isn’t focused on detailing and aesthetics but on infrastructure and urban design. Eventually, the map that is made by Silvarret which is from the Netherlands, has been used to discuss urban development solutions in a new and hopefully fun way, on a livestreams that were held. He realizes the description is still quite vague – that’s because, at this moment at least, the project is still in preparation. In the variety of episodes by him, he is mostly laying down the roads within the outer ring of Oslo. But later he changed. He will release everything once it is all done. This Project Oslo where he recreates various parts of Oslo. He uses overlay and focuses on various parts of Oslo where he puts more time on various places that are famous. One of them is the city center of Oslo. In the whole city center, he made a whole episode focusing on it and on recreating some familiar sights with various buildings and zoning the area correctly with a district theme. To be able to achieve a look similar to that of Oslo in real life, and fiddling with quays to achieve a modern waterfront look. If you are interested in doing a similar project, here is one of the Overlay MOD’s on Steam Workshop that can help that you can get here for Cities Skylines. It got great ratings but be aware that MOD’s can alter or even damage your game. So, we recommend to do it if you’re not having a big city project going on. 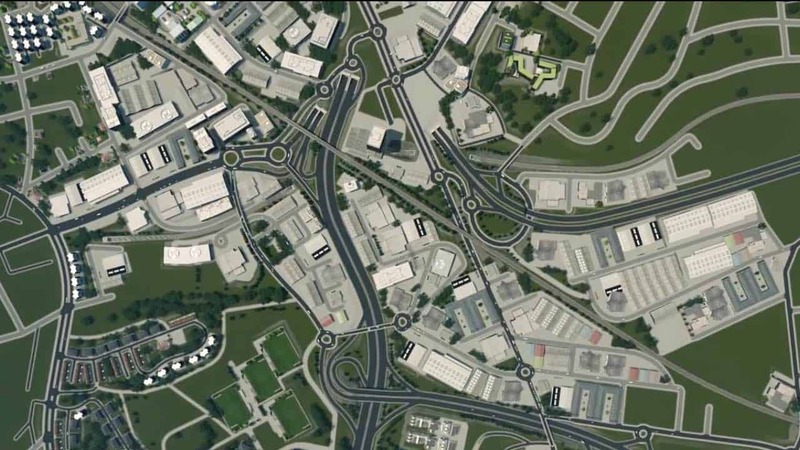 In the episodes of Project Oslo, he also creates lots of roundabouts, which the city is very known to have. Highway tunnels and a sprawling industrial district is made up of car retailers which he gives an extra touch to the project. The Økern is also a modern city district of Oslo that he focuses on. It’s an area of Oslo that is getting heavily built at the moment, and the traffic hub is planned to undergo a transformation into a mixed-use residential urban area. That’s why his episodes also focus on recreating its current state, including its many highway interchanges, intricate road layouts and more. Silvarret is doing an awesome job recreating Oslo. Even after the livestream ended. So many want him to finish this Project Oslo map that he listens and continues. That’s a nice hero for sure! Awesome project.